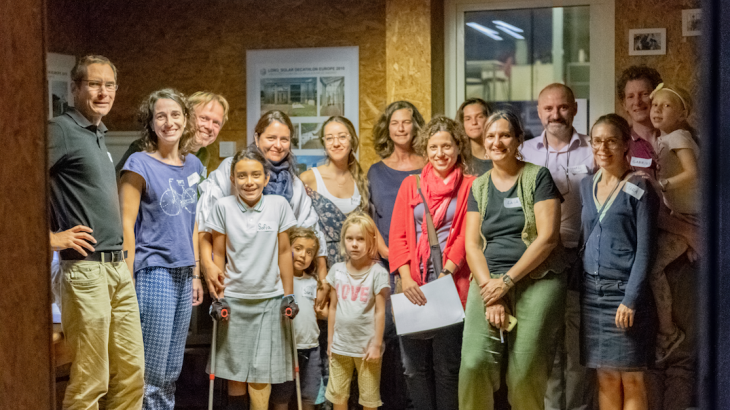 The first 7 families of Sant Cugat del Vallès visited our LOW3 Living Lab for starting with us the Sustainable Lifestyle Accelerator experience! Spain suslife, Sustainable Lifestyles Accelerator, workshop. permalink.